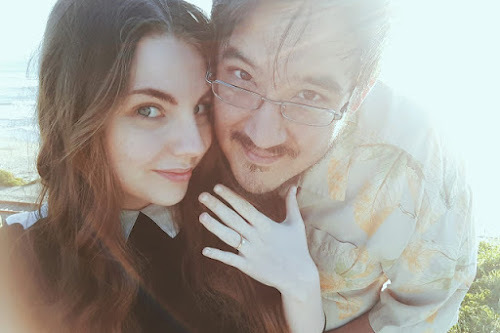 This year has been one of the best and worst years of my life. 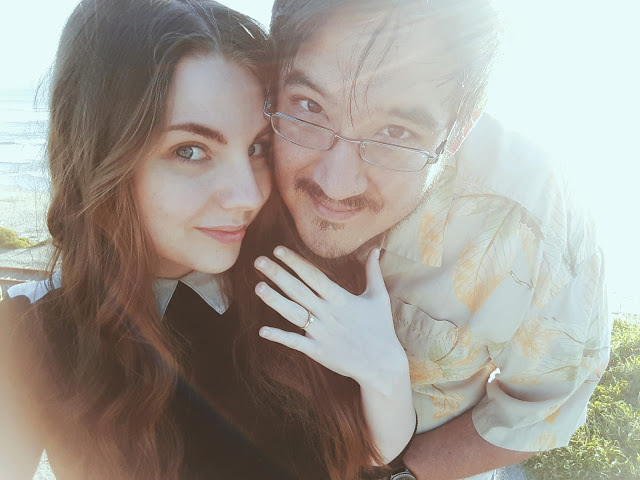 I found a new home that wasn't just a person, almost lost two of the very few people I have in my life, drifted away from some things that have given me happiness in the past, and most importantly, I got engaged. I know I'm luckier than most, some people have had 2017's that rival any season final of Supernatural ever. But, I'm me and these have been my defining points of this year - both high and low. 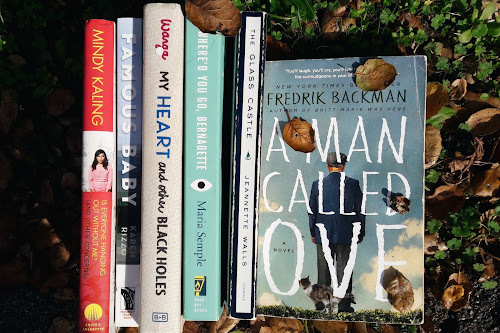 If you have never heard of the POPSUGAR Reading Challenge prior to clicking onto this blog post, it is essentially exactly what it's called. 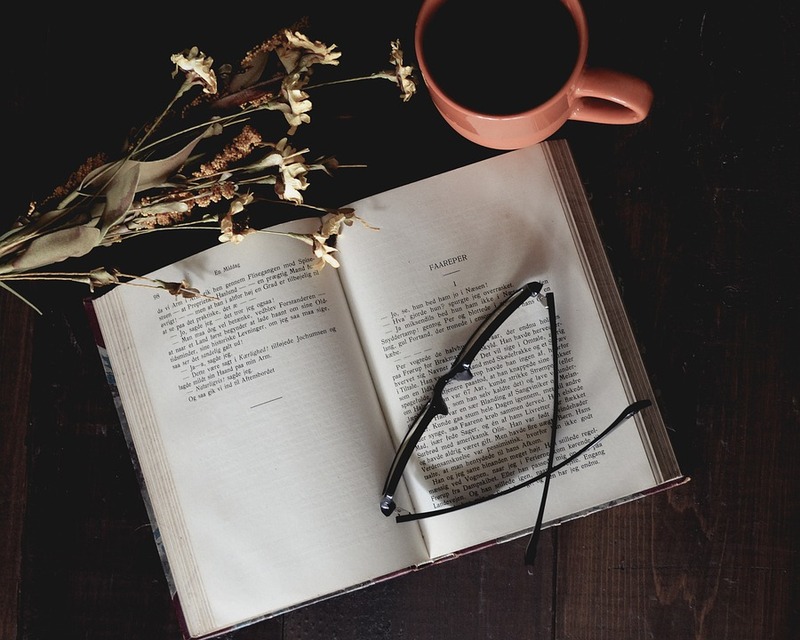 Each year POPSUGAR put out a reading challenge that consists of forty prompts and a further twenty in the advanced section for us speedy readers. 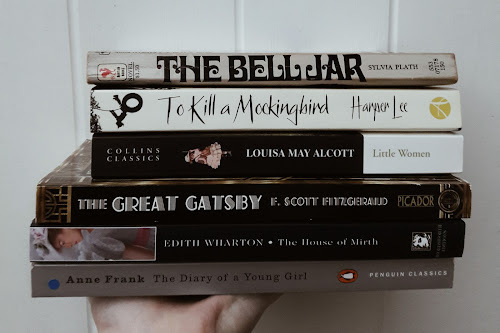 I actually didn't start taking part in this challenge until mid-August but I was lucky enough to of already managed to tick off over half of the list without realising it, and surprisingly it still managed to shove me out of my reading comfort zone. I have picked up so many books that never would've crossed my path if it wasn't for this, so to say I'm excited for the 2018 one is an understatement. But alas, 2017 is still in full swing so here is my completed list of the POPSUGAR Reading Challenge of 2017. Enjoy. In 24 hours, we'll all be merry with the Christmas cheer and singing loud for all the hear. Okay, maybe not the singing part. 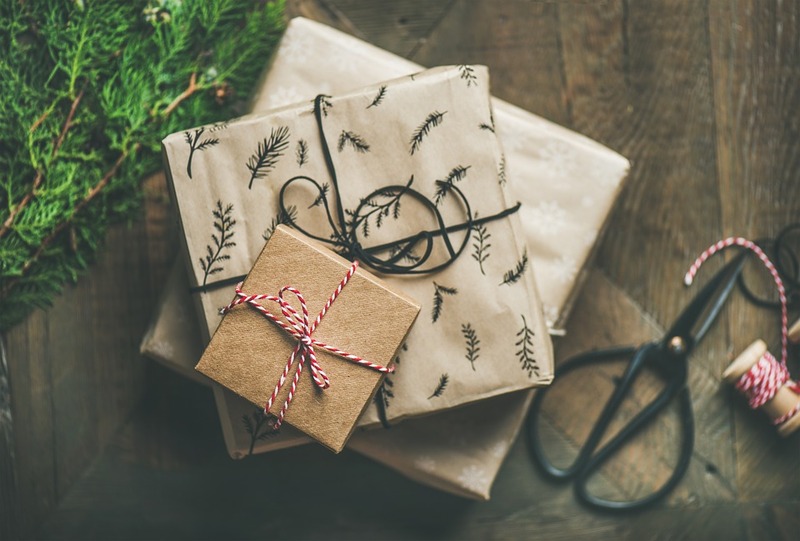 Though it seems near impossible nowadays, what with online shopping and all, many of us still find ourselves waking up on Christmas Eve with a list of people we still need to buy for. The horror! This is my rough guide to speedy gifts you can buy in a hurry. Whether you're in Debenhams, Home Bargains, or Tesco.. they all sell a photo album. This is a great last minute gift that doubles as something extremely thoughtful. Include a voucher or some cash for them to print out some photos to fill it with, or go through the old boxes of unappreciated photos and fill it up for them. Unlike mainstream stores, the supermarkets won't fail you on this one. Whether it's a gift box filled with odds and ends that you think the gift recipient will like, or a themed gift like a Tea Hamper, this is great one no matter what your budget it. It's also a great one for any child you need to buy for last minute, add some hot chocolate stuff, some popcorn and maybe even a movie. Speedy and fun. 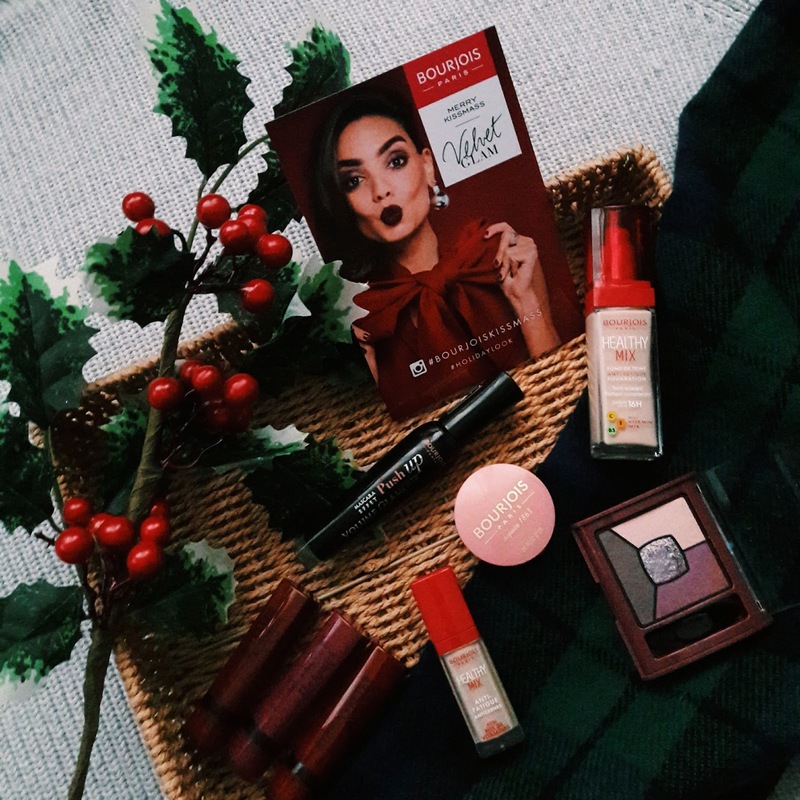 When the Influenster Bourjois box fell through my door featuring their products to achieve the perfect holiday look, I was excited. 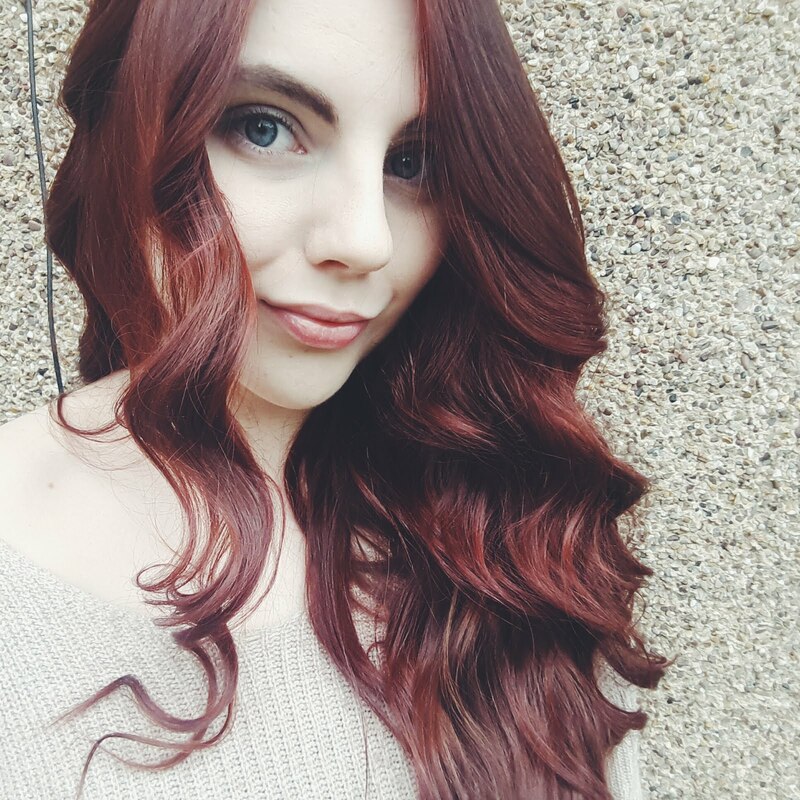 All the colours were deep and smoky, unlike anything I already owned. I'm a natural girl when it comes to the makeup in my life, I like to keep it simple and only really pull out the eyeliner for special occasions. The aim of #BourjoisKissmass was to share a look you create with the contents of the box, and post a selfie on Instagram. This post wasn't at all required, but I thought it'd be fun to do a little review as I don't get the opportunity to write up makeup posts often. Yolo (is that the right use of that? I swear I will get down with the kids eventually.). I'm going to review each product individually so it's easy to skip any you're familiar with or just aren't interested in. If this format isn't the best, do let me know as I'm a novice when it comes to these type of posts. My household is a strong believer in hoarding Christmas movies. Throughout the month of December me and my mum marathon all of our festive flicks and force the cheer onto ourselves. The only problem with this is that we have come across some questionable movies (Christmas Angel comes to mind), but.. yeah, you guessed it, go you! We have also come across some gems that were hidden behind the classics such as Home Alone and Elf. Here is a speedy list of my favourites, be sure to let me know of yours in the comments below! We all love a cheesy movie that is both inspiring and wants to make you want to weep in the corner, right? Starring Jared Padalecki (yup, little Sammy), Peter O'Toole, Aaron Ashmore, and Chris Elliott. 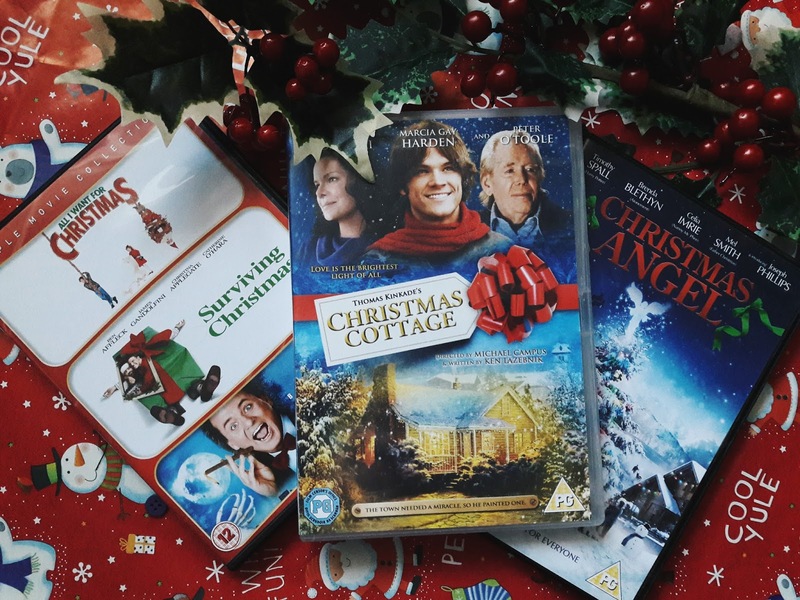 This pick follows the story of two brothers who visit home for Christmas only to realise that their mother is in a bit of money trouble and could lose their home; the cottage. With the help of his ailing mentor, Sam Winchester... I mean, Thomas, hopes to find his artistic voice and help the town rediscover the holiday spirit. A truly beautiful story that is based off true events. Even the Grinches of the world rock a Christmas jumper come December. No longer is it silly to have a 3D elf on your chest, whoop. But with the mass amount of options online, it can difficult to decide on one. After all, not all of us can afford a closet full of 'em. 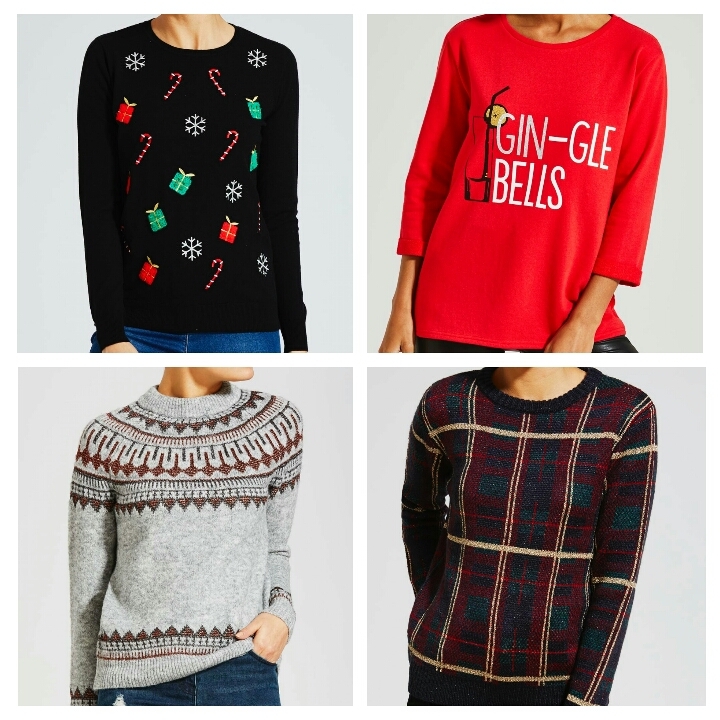 This is a list of my current favourite affordable sweaters from online stores that you may not think of. Enjoy! Go classic with this black number. 'Tis the season of cocktails and sweaters. So why not combine the two? 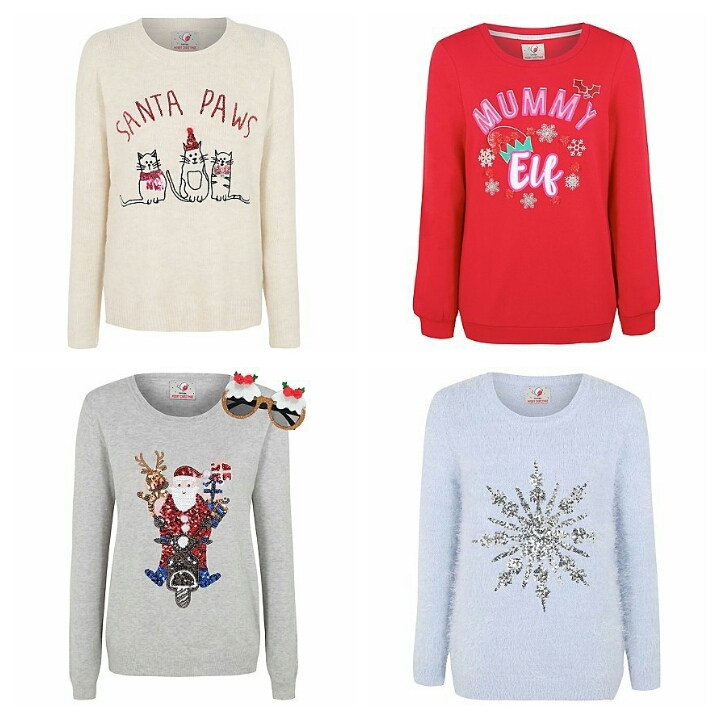 The perfection solution for adding a little festiveness into your daily wardrobe. If you find yourself not loving bright colours, this is a great solution. You a bit OTT about Christmas? Wear this one with pride. I just adore the pattern. The perfect jumper for when you want some humour. Though don't wear it when you make Gingerbread men. That'd be rude. 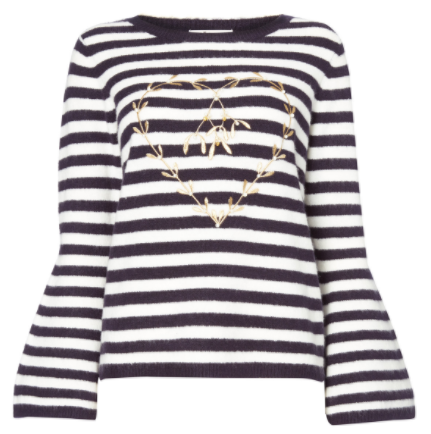 The jumper that all bloggers are coveting. This is in the 3 for 2 section! 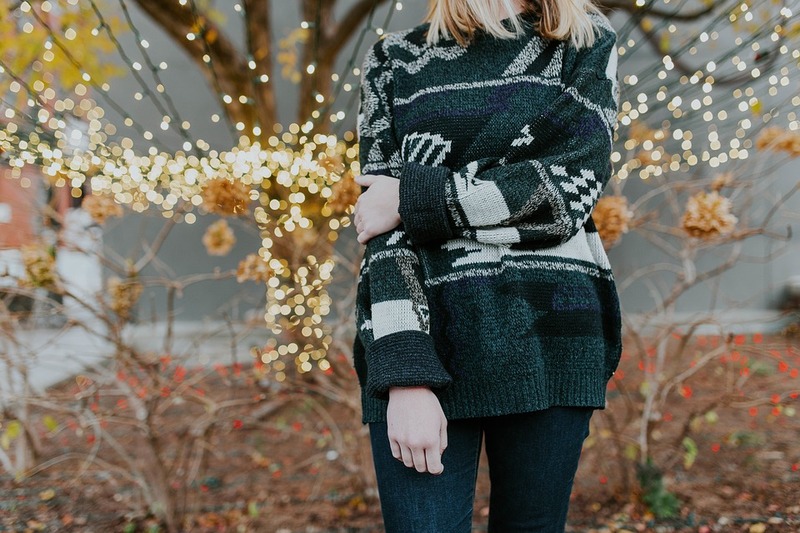 Grab some gifts and gift yourself a little sweater too. This will look adorable with an a-line skirt and tights. Pink and cuteness. Definitely a pick for those pastel lovers. 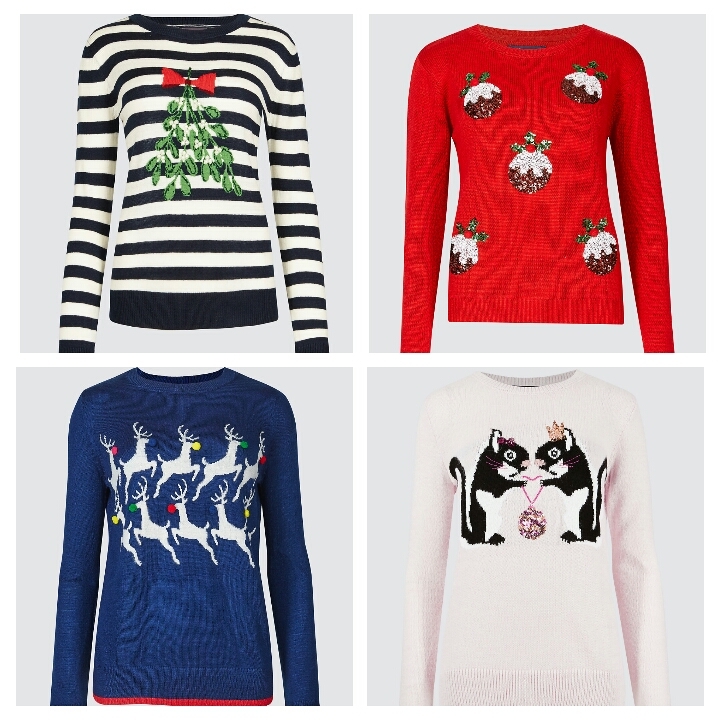 Yay for cats and Christmas! The best combination ever. Who doesn't love to match with their children? Those Christmas photos will not be unbeatable. This will definitely make the best outfit for those work parties. Go different with this gorgeous pale blue shade. This is a random one as I know it's just one option, but I've seen such an online buzz around the M&S striped one that's listed above. This is a great affordable alternative. 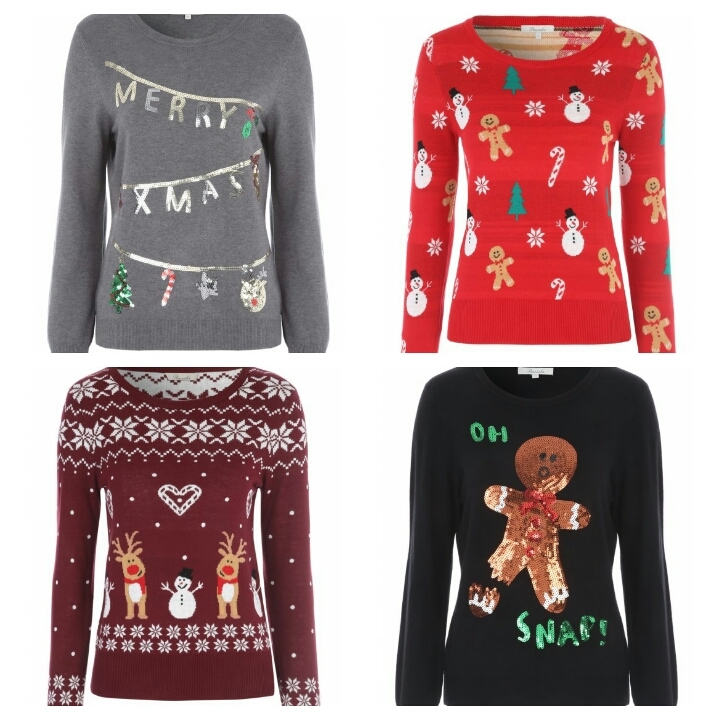 Where is your go to place for some fun Christmas themed jumpers? Let me know!